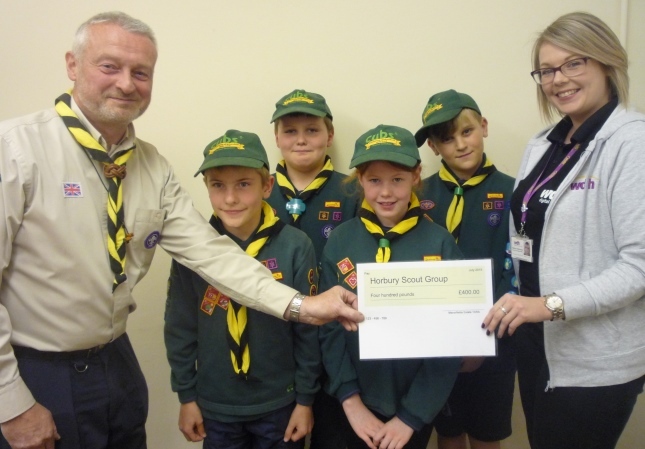 Members have chosen to help both the elderly and the young people in their community by splitting their remaining funds between the Senior Citizens Support Group, Horbury Breakthru Youth Project, Horbury Scouts, and Clifton and St Peter’s School. 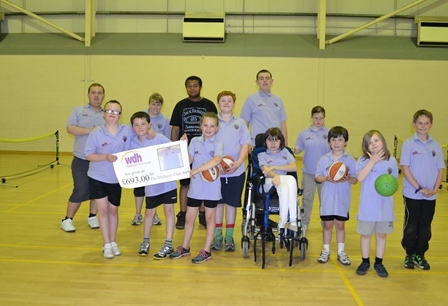 Two of the chosen youth groups received £400 each from Manorfields and they all have plans for their donations. The Horbury Scouts are currently having a new club house built so their money will go towards funding the build. The Breakthru Project have decided to put their funds towards a residential trip for the young people who attend their sessions.The Senior Citizens Support group received half of the TARA’s remaining funding, which was over £1,000, and plan to use the money to support events and activities for older people in Horbury. 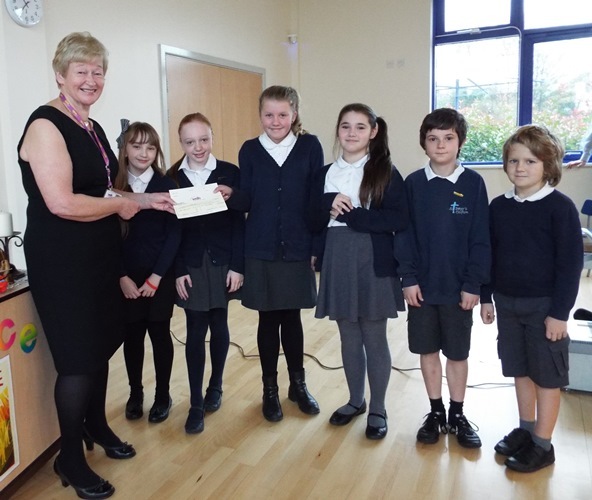 Clifton and St Peter’s School received their cheque from Jill Ambler, WDH’s Community Development Officer, during their assembly. 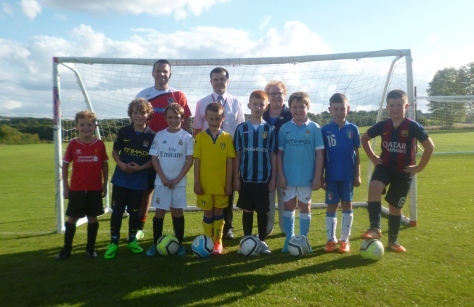 Community Grant helps local football teamA local football club has bought a new set of goal posts thanks to a £250 WDH community grant.